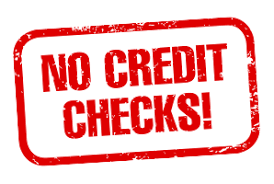 0% Finance Application Information Required With No Credit Checks! Once we receive your required information we will process the information. You will receive an email from Payment Assist for you check over and enter your debit card details. You need to electronically sign the agreement. The first instalment will be taken from your debit card. We will receive a notification that you have completed the necessary process . We will contact you with-in 24hrs to arrange a convenient time to remap your vehicle. A further 3 x payments will be taken from your debit card over the next 3 months.